Come home to Royal Kunia! This charming 3 bed, 2.5 bath, 2 car garage single family home is located in a quiet cul-de-sac tastefully maintained and move in ready! Comes with split AC units, vaulted living room ceiling, and new appliances, new interior paint and carpets. Nice open back yard. Also enjoy exclusive access to the Royal Kunia association park with large open fields, playground, party room, tennis courts, and more. You don't want to miss this! First Open House 11/15/2015. 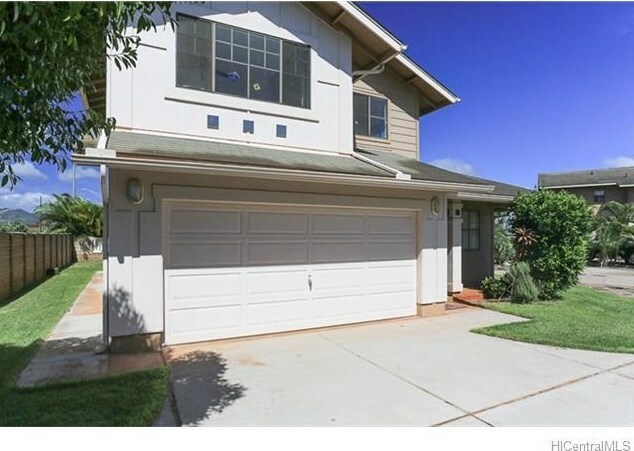 94-1005 Pouhana Way #18, Waipahu, HI 96797 (MLS# 201520866) is a Single Family property that was sold at $645,000 on December 24, 2015. Want to learn more about 94-1005 Pouhana Way #18? 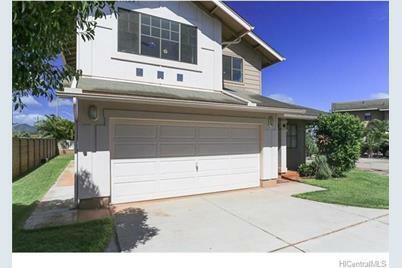 Do you have questions about finding other Single Family real estate for sale in Royal Kunia? 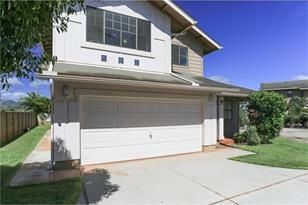 You can browse all Royal Kunia real estate or contact a Coldwell Banker agent to request more information.